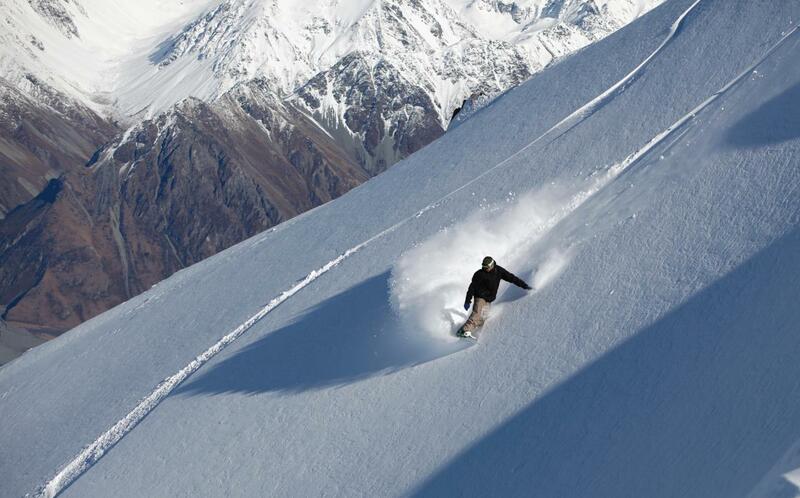 Our all-inclusive, Carve-it package is aimed at the advanced skier or snowboarder. If all you need is a quick refresher lesson before setting off to explore the slopes of Mt. Ruapehu, and the exhilarating winter playground that they offer, then this is the best deal for you! This package provides you with the ultimate weekend snow tour.